IBPS has conducted Prestigious & Waited Probationary Officer Exam to selected in various Public Sector Banks. 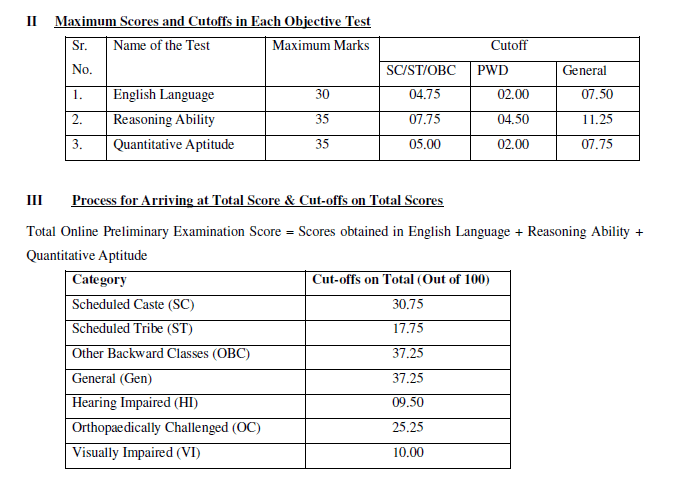 IBPS PO 2016 Exam consisted of 100 Marks. There are Three Sections Namely :- Reasoning (35 Marks), Quantitative Aptitude (35 Marks), English Comprehension (30 Marks). Time limit for IBPS PO Preliminary Exam was 1 Hour.